Young Chris nabs Meek Mill for "Don't Play." Young Chris has been busy with the leaks for his upcoming mixtape #GunnaSeason. He dropped off "Breathe Easy" with Santos at the end of last week, and started off the weekend with another cut, "Sinners." 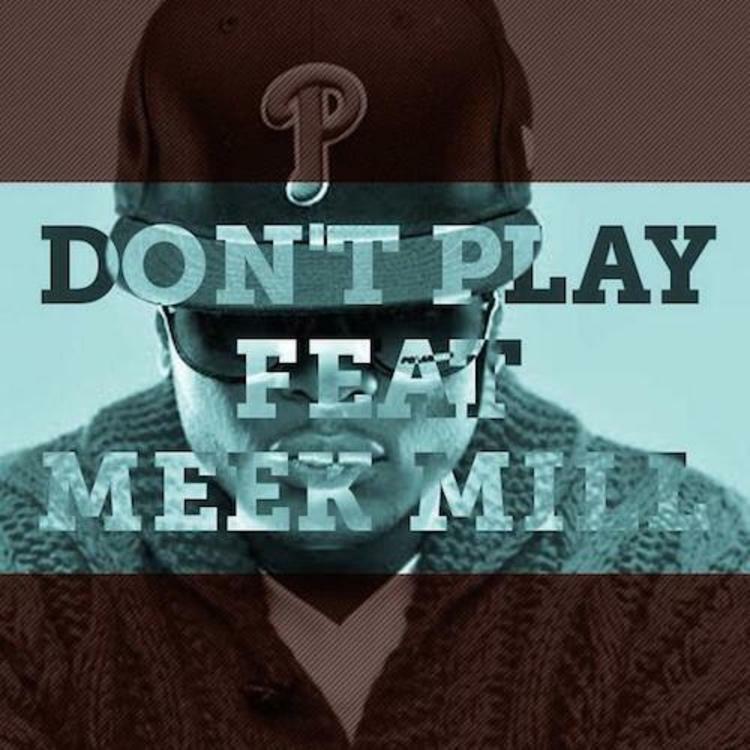 He keeps things going strong this Monday afternoon with yet another leak, this time rounding up a feature from fellow Philly rapper Meek Mill, who handles the hook on the fast-paced production. Are you anticipating #GunnaSeason? The mixtape is set to arrive tomorrow, May 6th. Check back in tomorrow for the full project, for now, you can listen to "Don't Play."